On 15th September, 1916, the offensive on the Somme was renewed with a full scale attack on the German 3rd line of defences. Four Army Corps were used on a front that stretched from Combles, through the village of Flers and on to Courcelette.. The artillery barrage that preceded this attack was more concentrated than that on 1st July and the attack itself was more successful. The villages of Flers, Martinpuich and Courcelette were captured and the enemy was finally pushed out of High Wood, but the breakthrough was not achieved and the reality was that when the battle ended on 22nd September, the front line had just been moved forward a mile or so. The battle is notable for being the first time that tanks were used. 47th (London) Division attacked on 15th September with 140 and 141 Brigades. At 6.20am, 141 Brigade launched a frontal attack on High Wood itself and after some bitter fighting and with many casualties, they finally captured the wood. After two months of hard fighting, High Wood was finally in British hands. But the battalions of 141 Brigade were so weakened that they could do little else than to entrench as best they could along the edge of the wood. The next objective, the Starfish Line was still 700 yards away and late that afternoon, 21st London and 24th London from the reserve 142 Brigade were sent up to carry on the attack and to plug the gap that existed between 140 and 141 Brigades. At 5.30pm, 21st London and one company of 24th London advanced east of the wood while later that evening, the rest of 24th London did likewise on its western edge. Unfortunately there had not been time to organise a preliminary artillery barrage leaving the German defences fully manned and ready. As they emerged from cover they were confronted by heavy rifle, machine-gun and artillery fire which brought progress to a halt. 24th London, now down to a fighting strength of just over 200 men, dug in as best they could and formed a rough front line which they held until 17th September, all the time under artillery fire. They were relieved on 17th September, not for a well earned rest, but in order for them to continue the attack on the Starfish Line, in the early hours of the following morning. The attack went ahead at 4.45am on 18th September in the pouring rain and was confronted by fierce machine-gun fire. Once again the attack faltered and halted. All they managed was to reinforce the existing line. Any further progress proved impossible. That night, 24th London were final relieved. 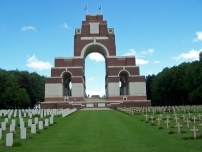 Over the four days of the Battle of Flers-Courcelette, 24th London suffered many casualties. 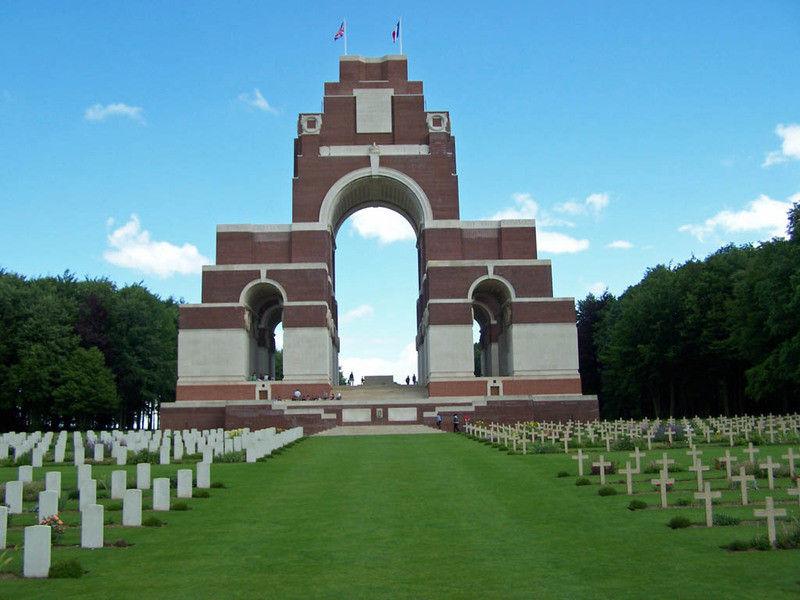 One of these was Alfred Hazell who was killed on 15th September.